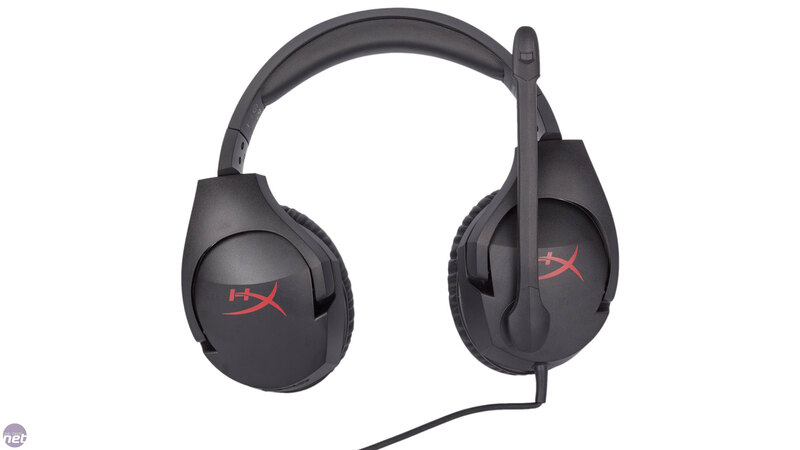 The HyperX Cloud and Cloud II headsets continue to be some of the most popular around and for good reason. The Cloud Revolver that came afterwards, however, didn't live up to the high expectations its predecessors set for it. The Cloud Stinger is the company's newest model. 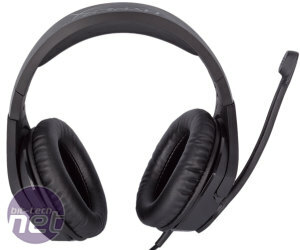 It's a simple analogue stereo headset for use with PC, Mac, PS4 and mobile devices. It doesn't come with any fancy accessories and its simplicity is reflected in the price as it is due to retail for just £50. 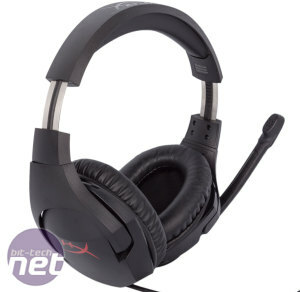 The headset's construction quality is sturdy enough for its price and it's light enough for long use. 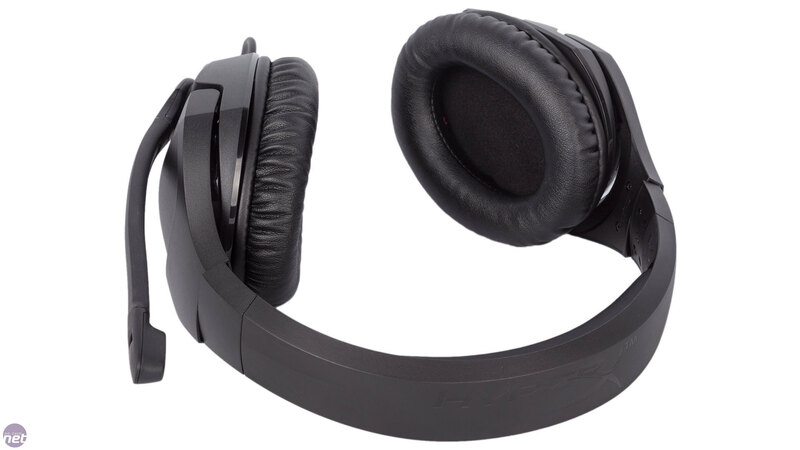 The plastic exterior is resistant to picking up fingerprints and the earcups can be folded inwards to make it flatter and easier to transport, but the microphone is fixed and non-retractable – it's unlikely to be something you''ll want to use when out and about. The rubber cable is also fixed, but is at least done so quite securely. It ends in single four-pole 3.5mm connection for mobile devices, but a splitter cable is provided for those using devices where the mic and headphone jacks are separate. With this cable attached, the total length is long enough at 3m to allow it to be used with living room PCs, for example. 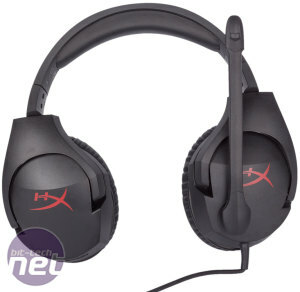 HyperX has done well with the shape and cushioning of the headset such that it is very comfortable to wear, although if it's a hot day you may get sweaty as the earcups are sealed with a faux leather cushioning. 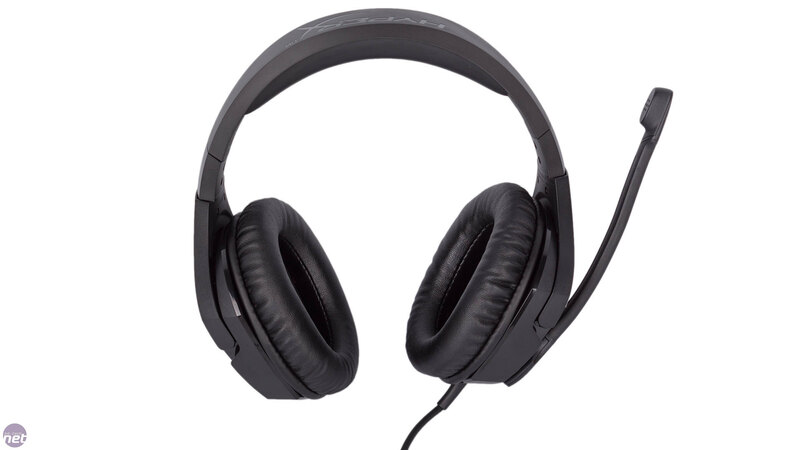 This also means that external noise attenuation is good, allowing you to focus on the game or sound source in question, as well as preventing too much from escaping and annoying your colleagues or nearby family members. 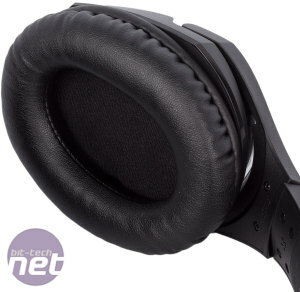 There's plenty of this padding on both the earcups and the headband itself and the pressure exerted by the earcups is well balanced so that it stays on your head without feeling like it's trying to crush it. 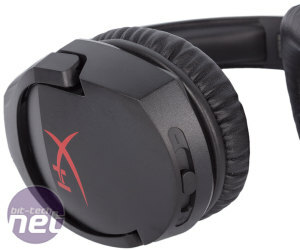 The insides of the earcups are nice and spacious too, and there's a good amount of height adjustment, so it shouldn't be difficult to find a comfortable fit. 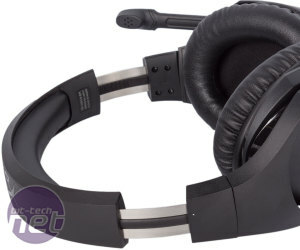 As mentioned, the microphone is fixed to the left earcup, but it can be rotated up and out of the way for when it's not in use, which also acts as the microphone muting mechanism – more useful than fiddling around with an in-line remote. 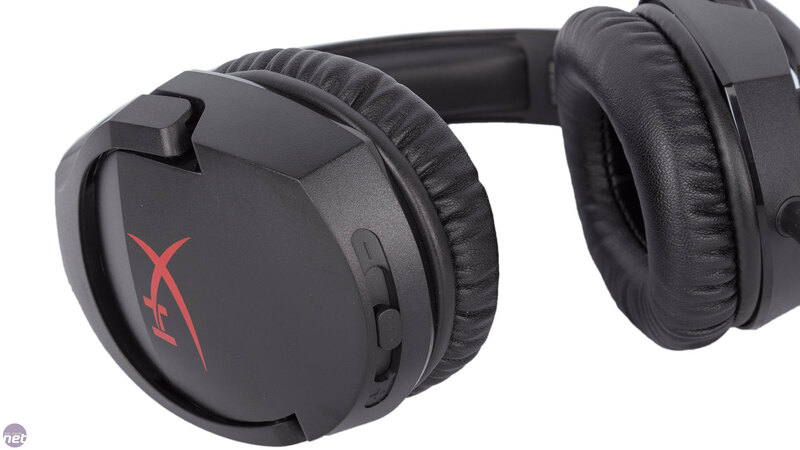 Similarly, the volume control is built into the underside of the right earcup so it's always within easy reach. The quality of the microphone is very good, which is refreshing since we actually had some issues with the one on the Revolver. Voices come through sounding natural and without too much of a bassy boom or overly done plosives. Background noise does make it through, but it's always your voice that's dominant, and the microphone is positioned far enough away from your face for nasal breathing to not be a real issue either. All that's left, then, is the sound quality, and again we were pretty impressed with the offering from the 50mm drivers. Music with loads going on like heavy metal is handled well across the spectrum with individual sounds being easy to hear. Bass hits with a nice punch but not in an overdone way and with accuracy from regular octaves down to those punishing sub-frequencies, but it also doesn't distract from most of the mid-range. 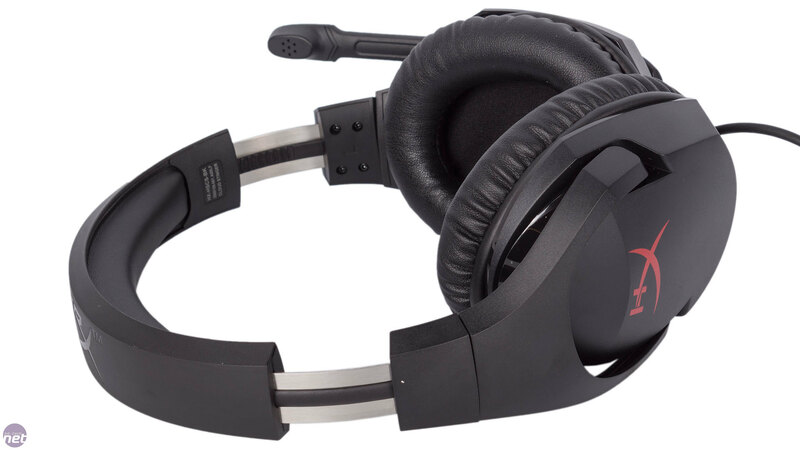 Highs aren't as crisp or detailed as they are in the original Cloud headsets, but this true of almost every headset we test. Vocal sounds natural too, and all of this leads to solid performance in most scenes in moves, film and games. There's enough volume on tap too, although some elements do get a bit distorted at maximum volume. 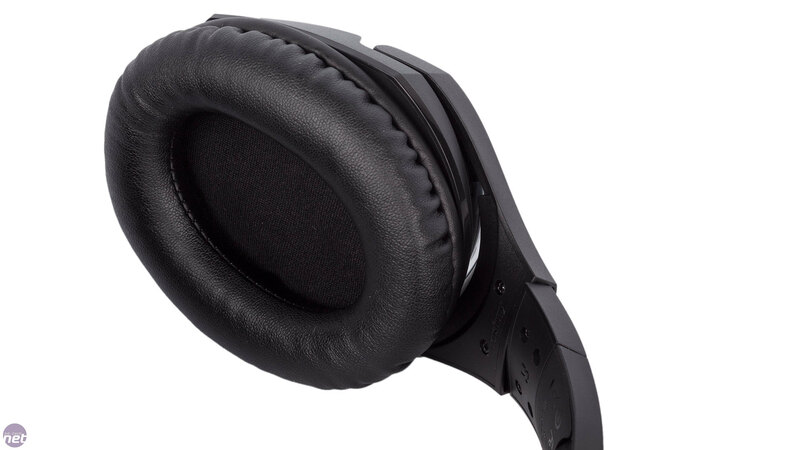 This isn't perfect, audiophile-grade sound quality, but it's well balanced and up there with the best for its price range. 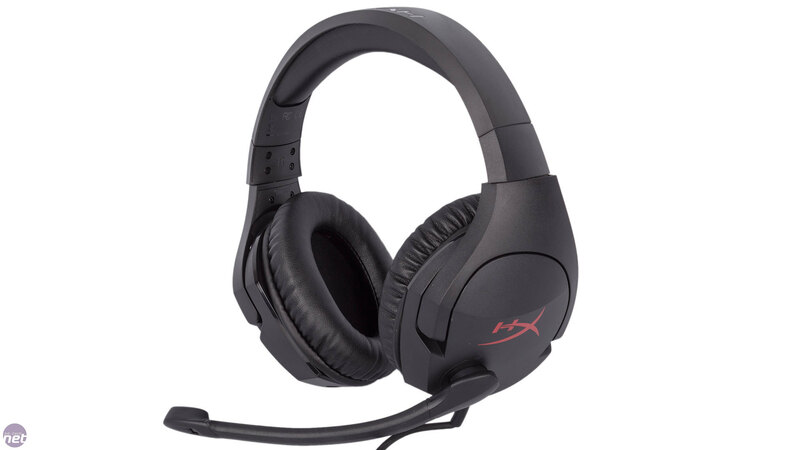 All in all, then, the HyperX Cloud Stinger is a well designed headset – simple to use, comfortable and with enough adjustment to keep most users happy. 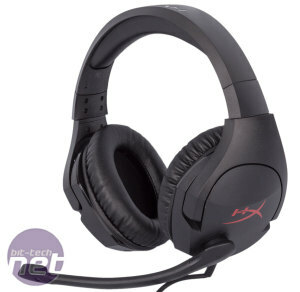 Audio quality is good, both from the microphone and from the speakers themselves. The pricing is keen too, and sure to be attractive to many gamers for that reason alone. 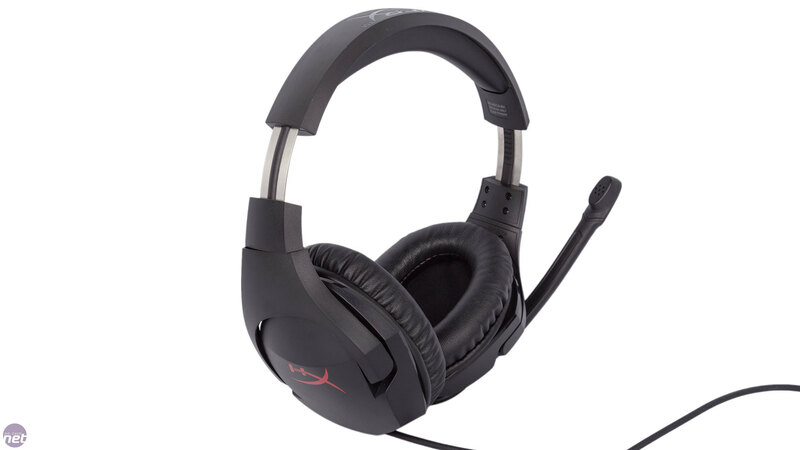 The original Cloud is still available for just a fraction more, and still a better headset in terms of audio quality and comfort in our opinion, but it's good to see HyperX back on form here and the Stinger's mic-muting and volume control functions are easier to utilise. 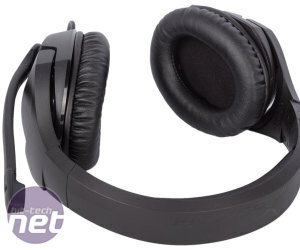 Still, whichever you go for you're likely to be pleased with your purchase, and the Cloud Stinger fits the bill for a no-nonsense but good sounding headset.